A gift of music and love of animals made Elana’s 11th birthday, music to our ears! | ECHOage - Get great gifts. Give to charity. ← It’s Earth Day! Four Tips On How Your Birthday Party Can Give Back To The Planet. A gift of music and love of animals made Elana’s 11th birthday, music to our ears! 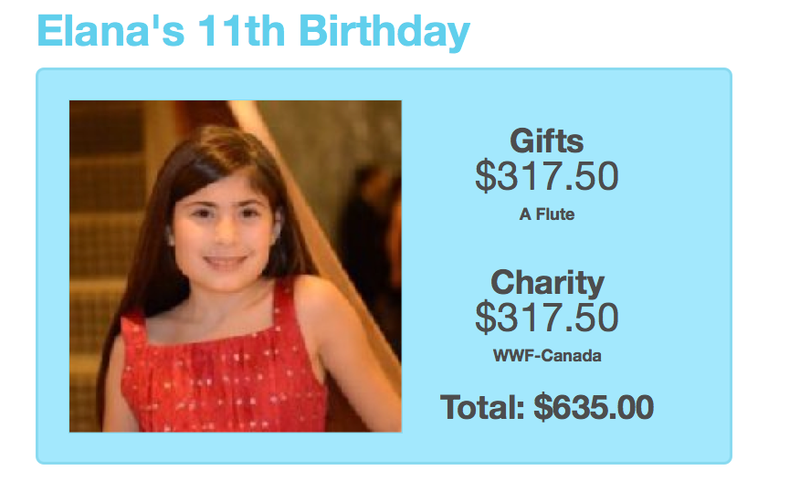 For Elana’s 11th birthday, she got a FLUTE and WWF got $317.00. Ever since Elana was a toddler she’s had a strong interest in whales and marine life. In fact, this summer she had the opportunity to see many varieties on a whale watching trip on the St. Lawrence River in Quebec. 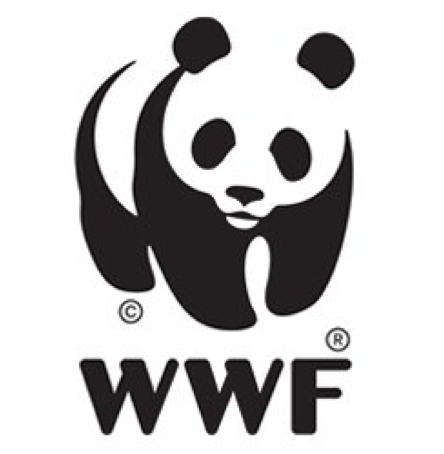 WWF was just a natural charity choice for her, as well it fit with her party theme of exotic animals. Elana has been playing the flute since she was 8 years old. She loves the flute for it’s beautiful sound. Elana wants to pursue learning to play and perform into high school and getting a brand new flute for her ECHOage birthday was just the thing she needed to take her to the next level. Elana, you already are instrumental in making the world around you, a better place. A giant happy birthday from ECHOage, to you!